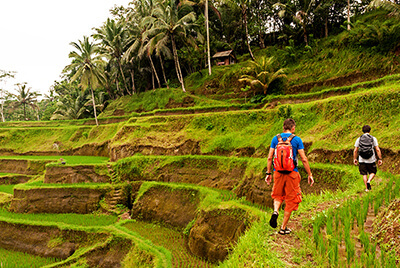 Bali is an intoxicating Indonesian island with pretty much everything you could wish for. It has world class beaches, spectacular diving sites, breath-taking landscapes and cultural sites that will blow you away. 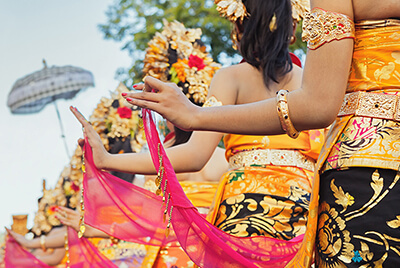 Bali can be anything you want it to be, the ultimate luxury holiday or a backpackers dream. The people will welcome you with open arms and the atmosphere is relaxed and very spiritual. The island also offers great value, exciting cuisine and thrilling nightlife. The scenery is diverse, from calm white sandy beaches and thick forests to magnificent volcanoes and never ending rice fields. 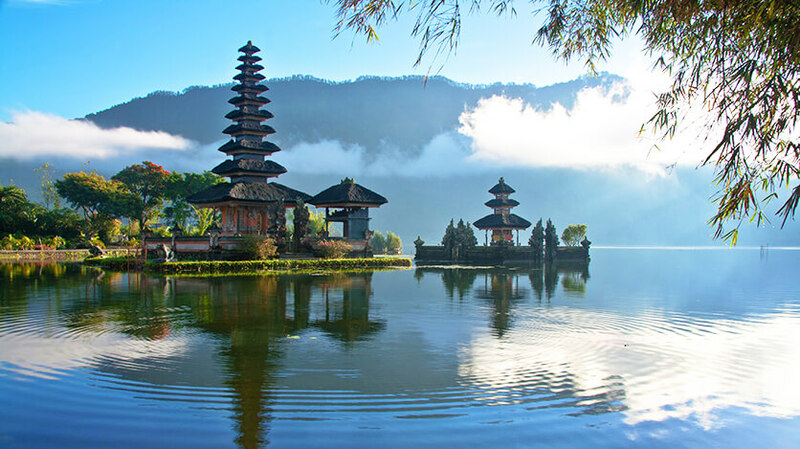 Bali is ideal for couples looking for a romantic holiday of a lifetime, travellers looking for a cultural trip and even families who want a relaxing beach holiday. 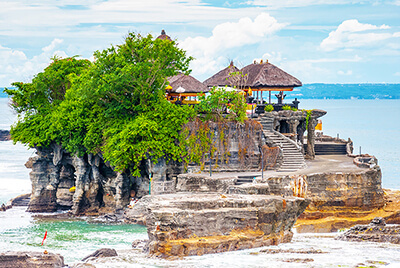 Bali is known for its jaw dropping scenery and gorgeous beaches, but once you set foot on the sandy shores you will see it has so much more to offer.